Napoli forward Lorenzo Insigne is reportedly the subject of interest from Premier League giants Liverpool, La Repubblica says. 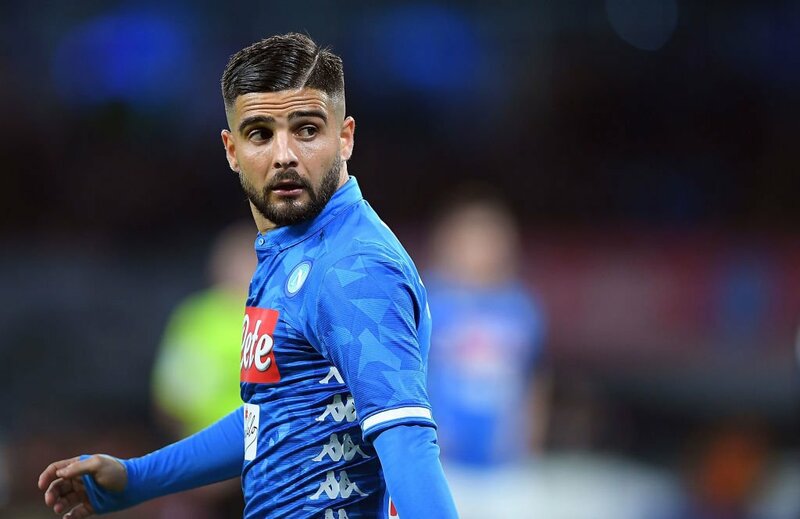 The Reds are closely monitoring the rise of Napoli’s Lorenzo Insigne, something which has been happened several times in the past. Liverpool manager Jurgen Klopp is desperate to recruit the Italy international to Anfield this summer and has launched a £61million bid. The report adds that the Serie A giants have already rejected the offer and told the Merseyside giants to double the figure for the 27-year-old forward, who is still under contract with the Naples until the summer of 2022. Premier League fans will be hoping there will be enough to allow them to enjoy summer transfer window, CSGO betting is a good place to visit for those who fancy a punt on Liverpool’s chances of doing better in the near future. Liverpool are currently sit at the top of the Premier League but the German boss is aware that he must continue to strengthen his squad to provide more competition for his current front three. With that said, an exit from his boyhood club at any point in the coming future looks highly unlikely for Insigne. Insigne has scored eight goals and contributed five assists in 19 Serie A appearances so far this season.